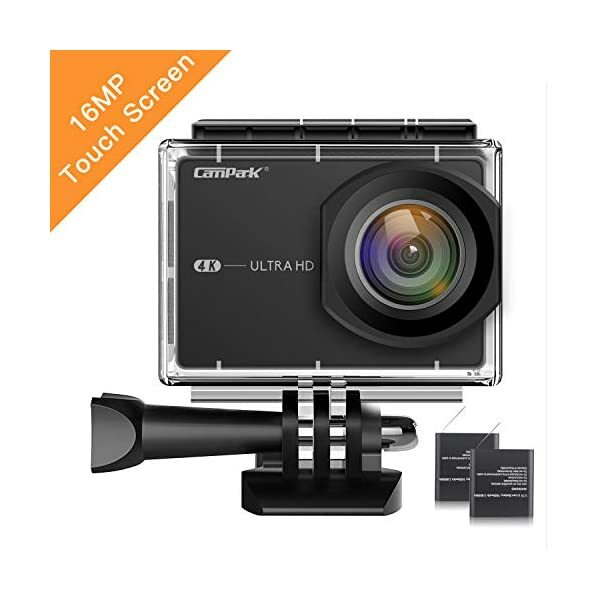 Ultra HD 4K & 16MP Action Camera – Campark 4K Action camera take 16MP crisp pictures and 4K/30fps Ultra HD video. 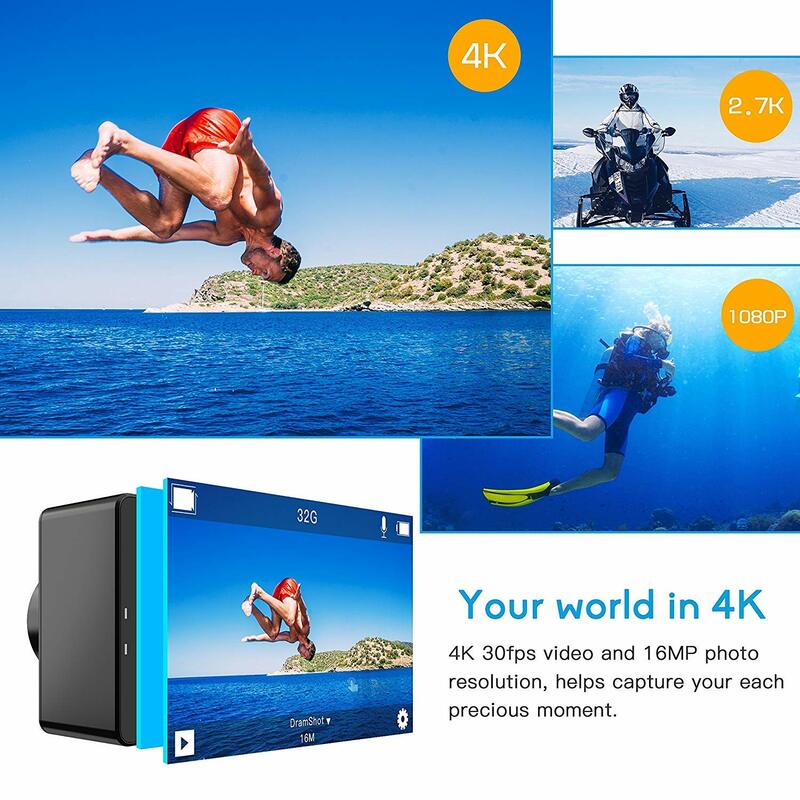 Capturing your wonderful world with a fantastic resolution at anytime and anywhere. 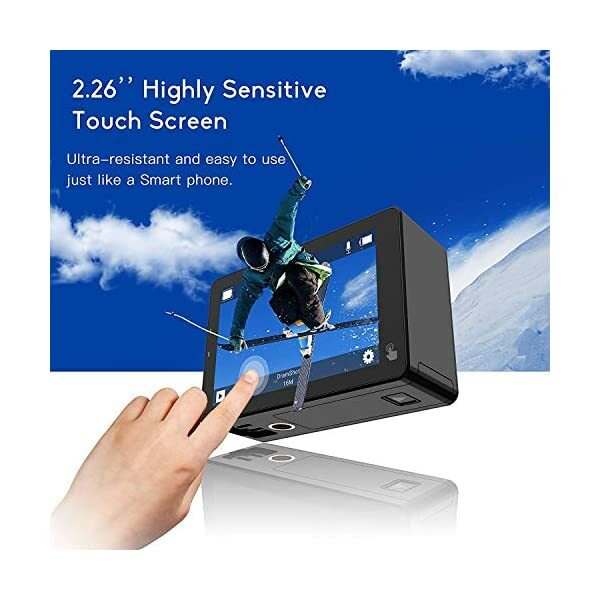 Large 2.26 ” LCD Touchscreen Helmet Camera – The Built-in 2.26″ LCD touchscreen and 16:9 Wide Screen offers a wider field of view compare to 2 ” LCD screen, simple and intuitive user interface just like a Smartphone. Viewing footage, changing settings or recording become more convenient and easy. 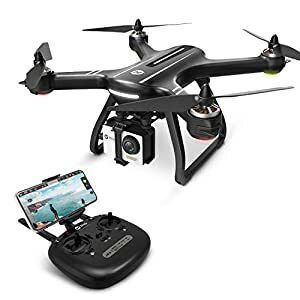 Built-in WIFI Sports Camera – The built-in WIFI allows you to connect, control and share instantly through the App, sharing every cherished moments to social medial channel. 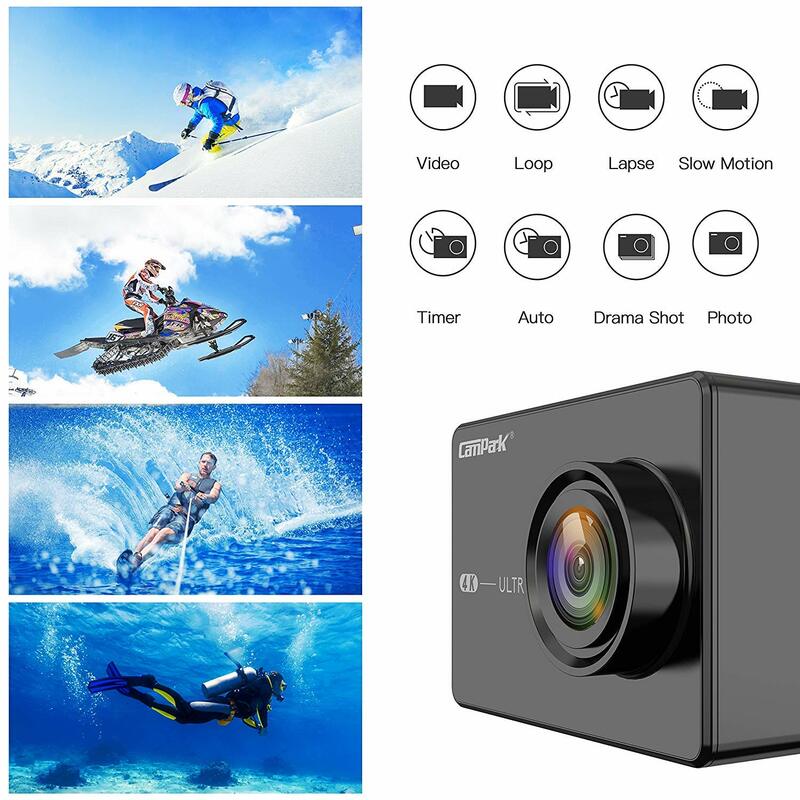 Campark X10 4K Touch Screen Action Camera is the best choice for beginner! 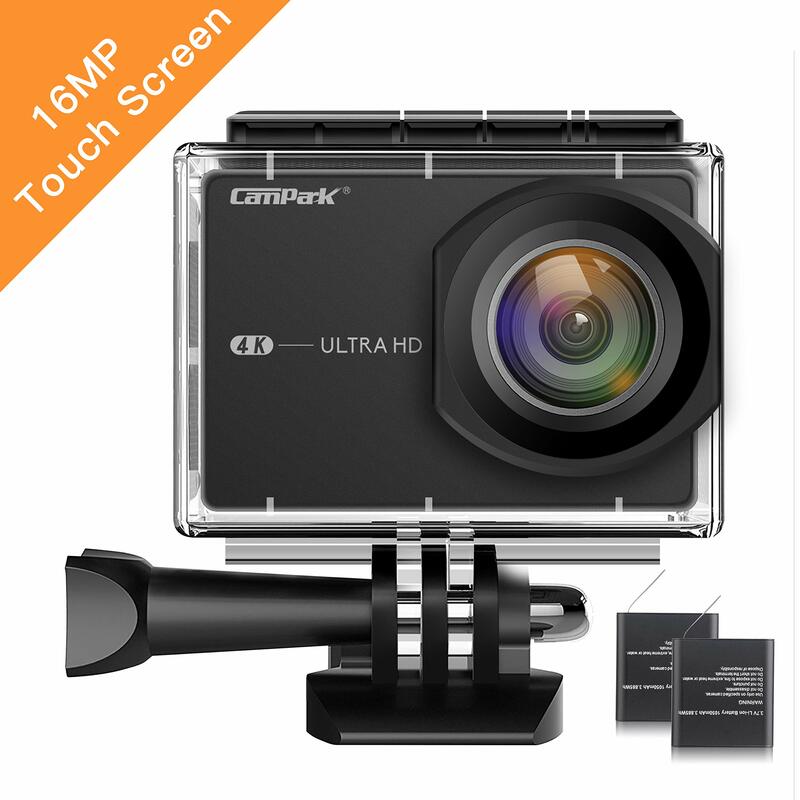 ●Campark X10 features 4K video recording, record every precious moment of your life clearly. 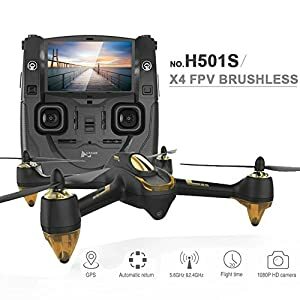 ●Professional 4K 30fps/2.7K 30fps/1080P/720P resolution make video more smooth. You’ll be able to totally enjoy a real world in your camera. 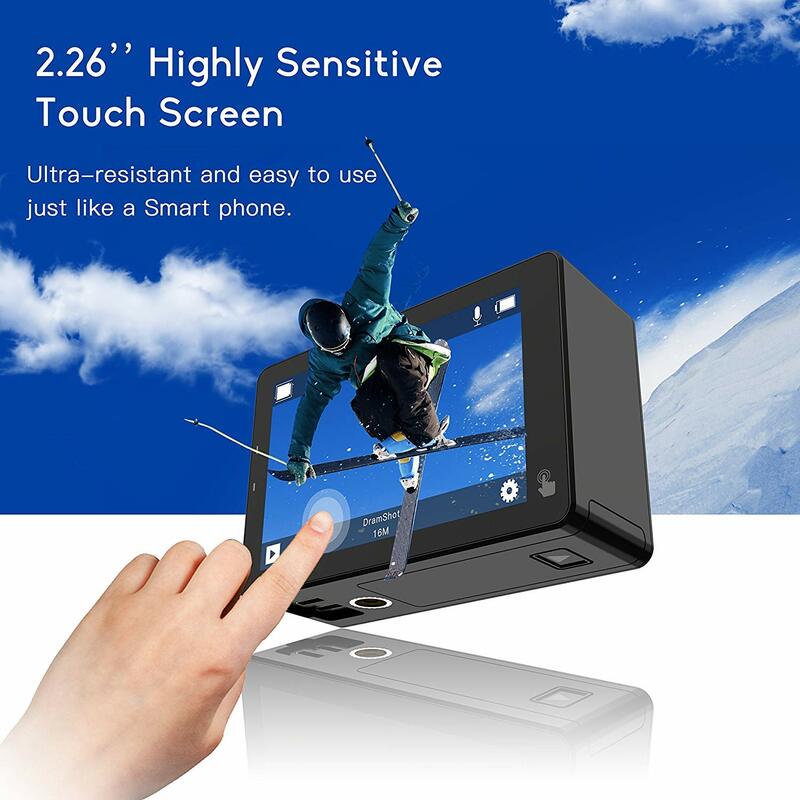 ●With 2.26″ touch screen, Just as convenient as the usage of a smart phone, easy to use for beginner. ●170°wide field of view allows you to record video or stills in a more immersive perspective. ●Download the free APP and take full keep an eye on of your camera through WIFI function. ●Just share your happiness on Facebook, Twitter, Youtube or Instagram anytime, anywhere. ●With two 1050 mAh lithium batteries, double recording time and double fun. ●The Micro SD card will have to be Class 10 and formatted with FAT32. Please format the Micro SD card before use. ●We offer 12 months warranty. Please contact us if you wish to have strengthen! 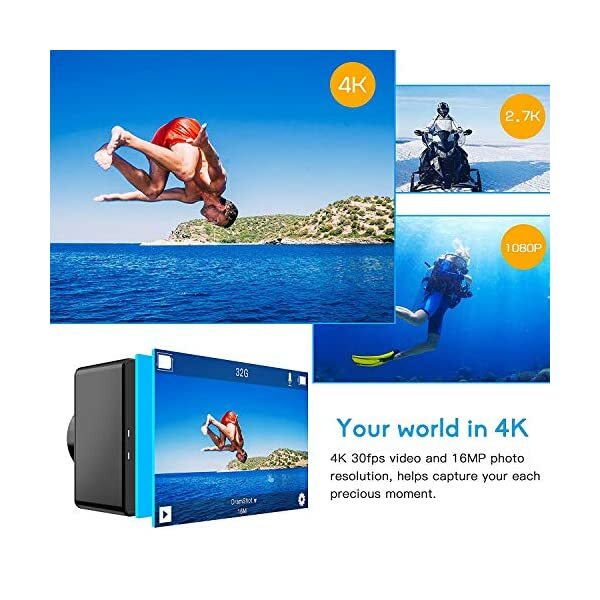 Ultra HD 4K & 16MP Action Camera – Campark 4K Action camera take 16MP crisp pictures and 4K/30fps Ultra HD video. Capturing your wonderful world with an unbelievable resolution at anytime and anywhere. Large 2.26 ” LCD Touchscreen Helmet Camera – The Built-in 2.26″ LCD touchscreen and 16:9 Wide Screen offers a wider field of view compare to 2 ” LCD screen, simple and intuitive user interface just like a Smartphone. Viewing footage, changing settings or recording develop into more convenient and easy. 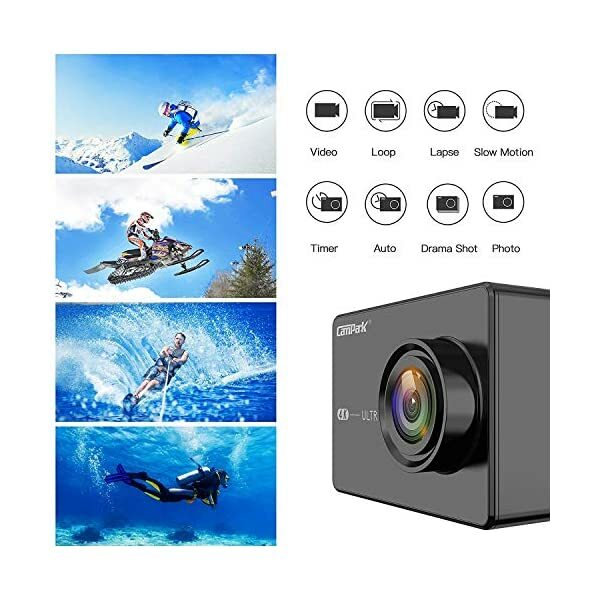 Built-in WIFI Sports Camera – The built-in WIFI allows you to connect, keep an eye on and share instantly through the App, sharing every cherished moments to social medial channel. 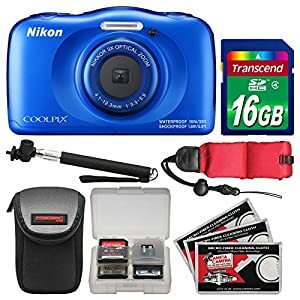 98ft Waterproof Camera – The waterproof case allow you to dive 98ft (30 meters) under the water, making it imaginable for you to capture every moment of adventures, which also protects Campark action camera from the daily scratches, collision and dust. Ideal for outdoor activities such as swimming, surfing, diving, snorkeling etc. 8 Shooting Modes & Long shooting time – Choose from eight shooting modes. Achieve your potential and create professional looking content in different environments. Loop and Time Lapse, Timer Mode, Drama shot Mode and more. Equipped with two pieces rechargeable 1050mAh batteries, one battery can record up to 100 minutes. The accessory kits are also available for go pro camera.